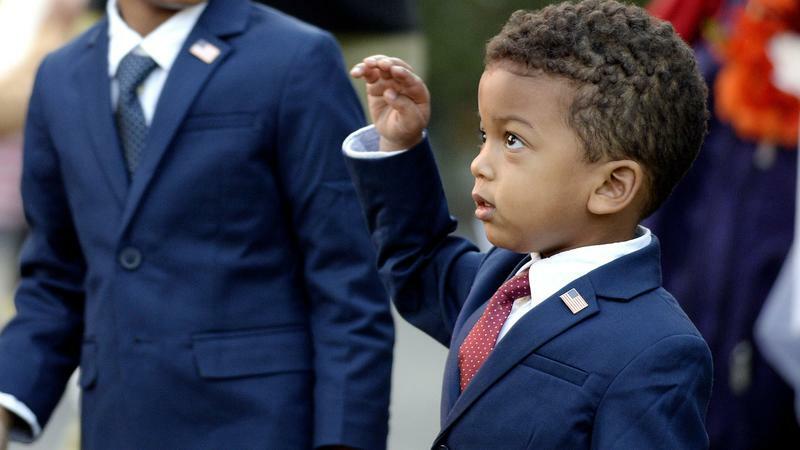 President Obama and first lady Michelle Obama welcomed Washington-area children and children of military families to trick-or-treat at the White House Monday night. The outside was decorated in an Alice in Wonderland theme, complete with giant teacups and rabbits. 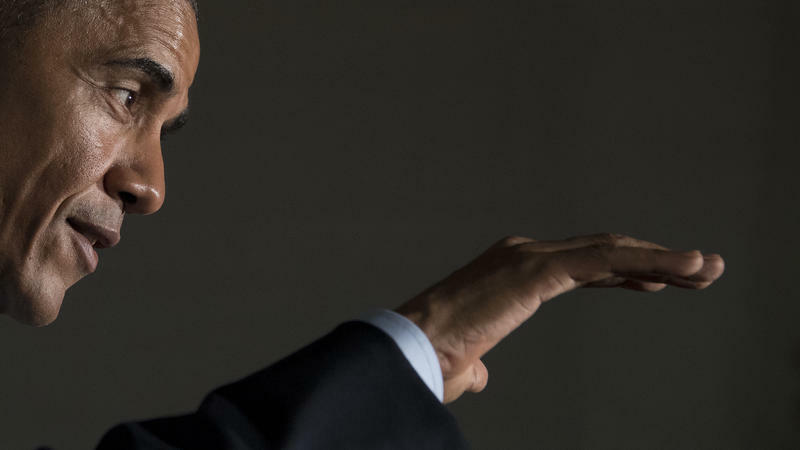 Reacting to the recent release of audio of Donald Trump making vulgar comments about women, President Obama called the candidate "insecure" and said he "pumps himself up by putting other people down — not a character trait I would advise for somebody in the Oval Office." 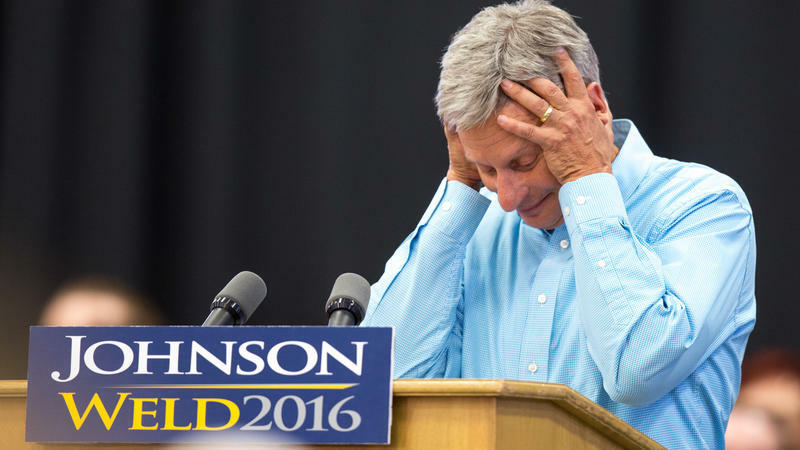 Asked to name his favorite foreign leader, or any foreign leader he admires, Libertarian nominee for president Gary Johnson was unable to come up with an answer. The exchange occurred on an MSNBC town hall hosted by Chris Matthews Wednesday night. When Johnson hesitated at the initial question, Matthews said, "Go ahead, you gotta do this. Anywhere. Any continent. Canada, Mexico, Europe, over there, Asia, South America, Africa. Name a foreign leader that you respect." 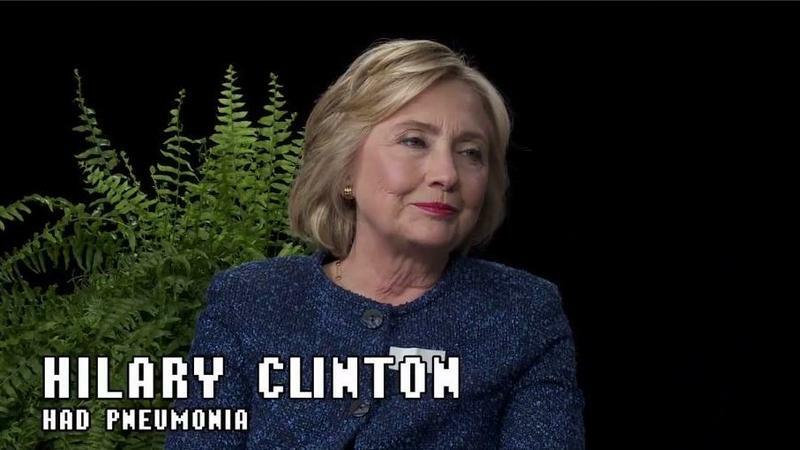 In a new episode of Web comedy show Between Two Ferns, Hillary Clinton jokes about what she should wear at next Monday's debate, attending Donald Trump's wedding and Chelsea Clinton's friendship with Ivanka Trump. Comedian host Zach Galifianakis asked the candidate a variety of (not surprisingly) irreverent questions — like what would happen if Clinton got pregnant in office and whether she ever thinks to herself, "Oh, maybe I should be more racist." In story posted on the popular Facebook page Humans of New York, Democratic nominee Hillary Clinton likened perceptions that she is "cold" or "unemotional" to having to learn to control her emotions as a young woman. Clinton recounted taking a law school admissions test and having a group of men taunt the women. According to Clinton, they yelled things like "You don't need to be here" and "there's plenty else you can do." "One of them even said: 'If you take my spot, I'll get drafted, and I'll go to Vietnam, and I'll die,'" the post reads. In the cartoon, Clinton is standing at a podium holding a sign reading, "#@! * the police" and "I ain't no ways tired of pandering to African-Americans." 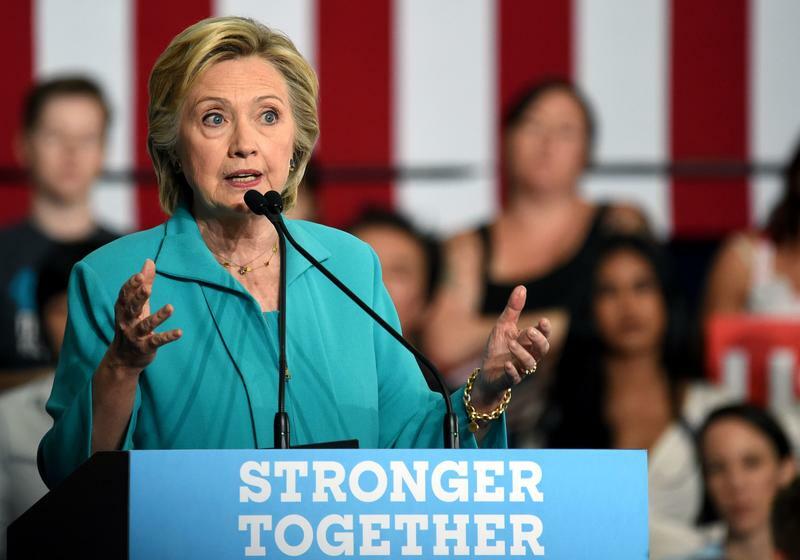 In a speech Thursday in Reno, Nev., Hillary Clinton argued that Donald Trump is "helping a radical fringe" — the alt-right — take over the Republican Party. 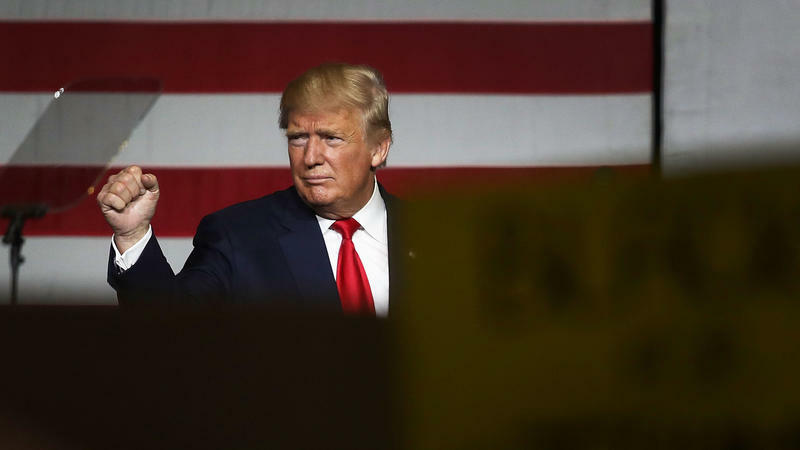 "From the start, Donald Trump has built his campaign on prejudice and paranoia. 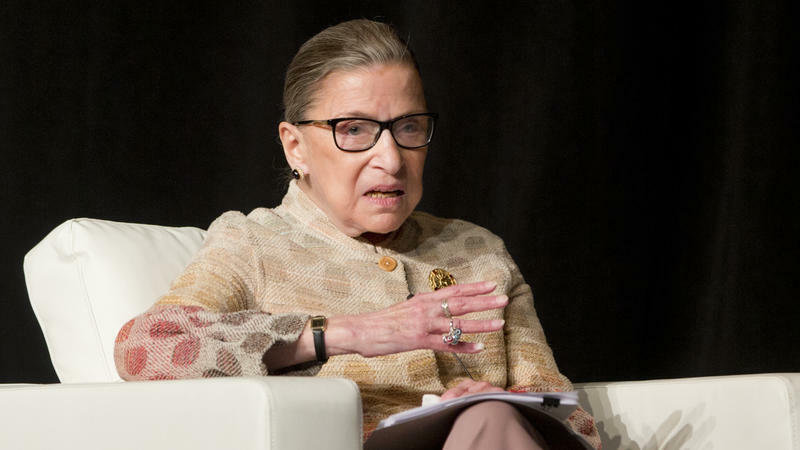 He's taking hate groups mainstream and helping a radical fringe take over one of America's two major political parties," she said. 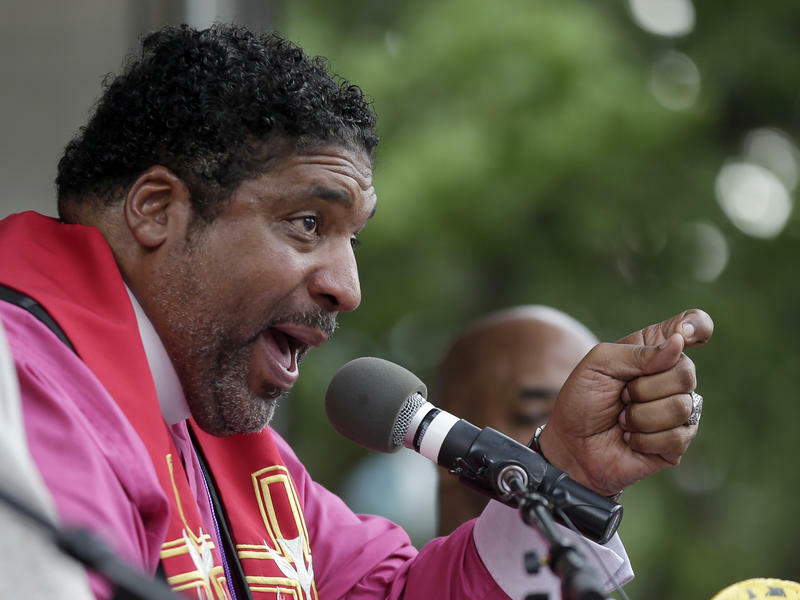 "His disregard for the values that make our country great is profoundly dangerous." 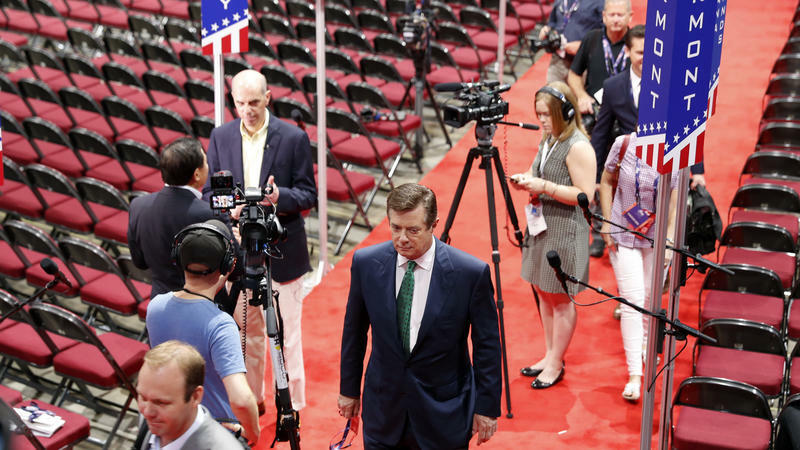 Just months after Paul Manafort was promoted to bring some structure to and scale up Donald Trump's presidential bid, the Washington insider has resigned from the campaign. In a statement Friday morning, Trump said that Manafort offered his resignation. The candidate said he is "very appreciative for his great work in helping to get us where we are today, and in particular his work guiding us through the delegate and convention process." "Paul is a true professional and I wish him the greatest success," Trump continued. 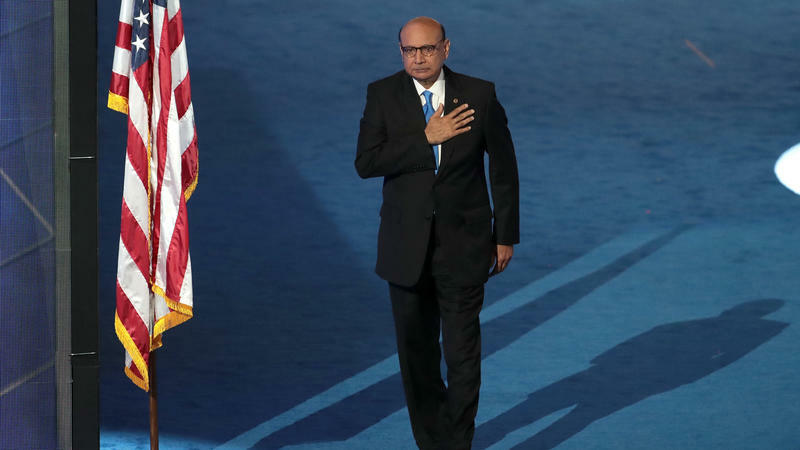 Khizr Khan, the Muslim-American lawyer thrust into the spotlight this week after speaking at the Democratic National Convention about his soldier son and criticizing Donald Trump, says he has no regrets about the speech or the attention that followed. 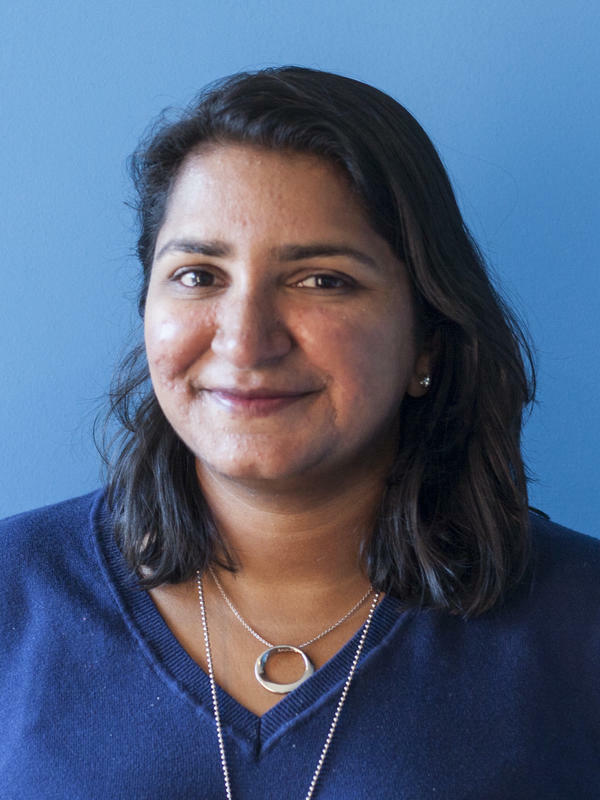 "I will do it [a] million times, I will do it louder, I will do it forcefully," Khan told Kelly McEvers, host of NPR's All Things Considered. 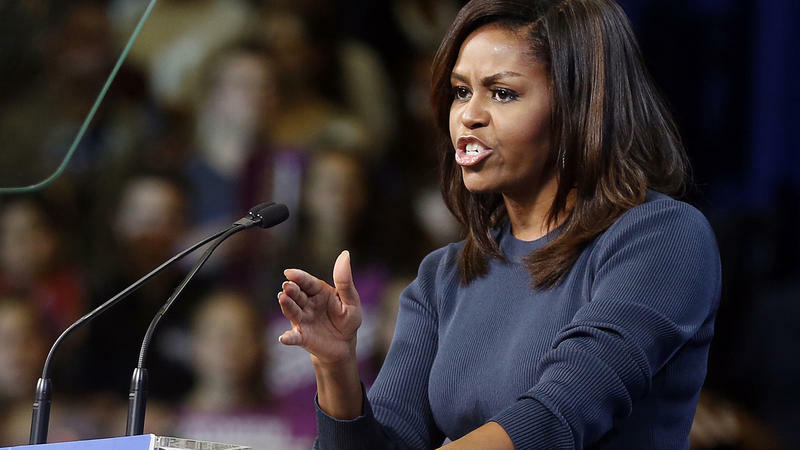 "I'll do it [a] hundred million times — now is the time for the rest of the world to see the true America, the decent America, the good America." 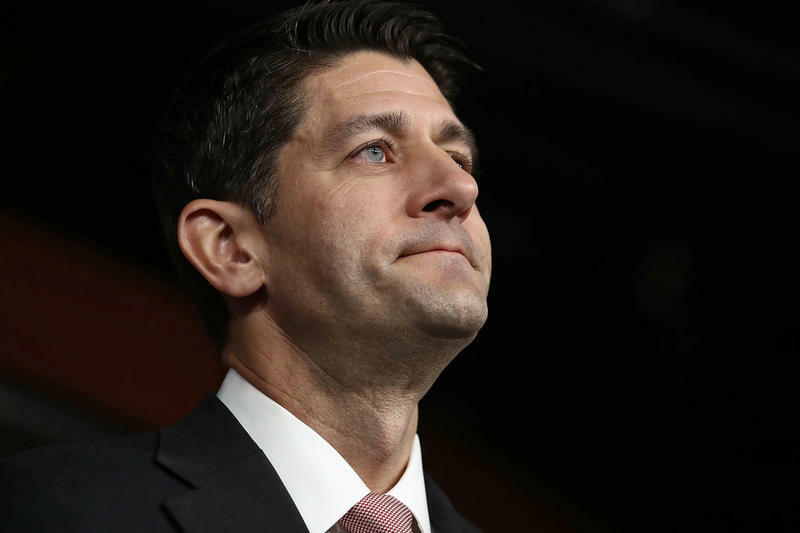 Rep. Paul Ryan is a powerful member of Congress — he's House speaker serving his ninth term, and up for re-election. But some persuasive forces — including GOP presidential nominee Donald Trump and conservative pundit Ann Coulter — are expressing support for his Wisconsin primary opponent Paul Nehlen. 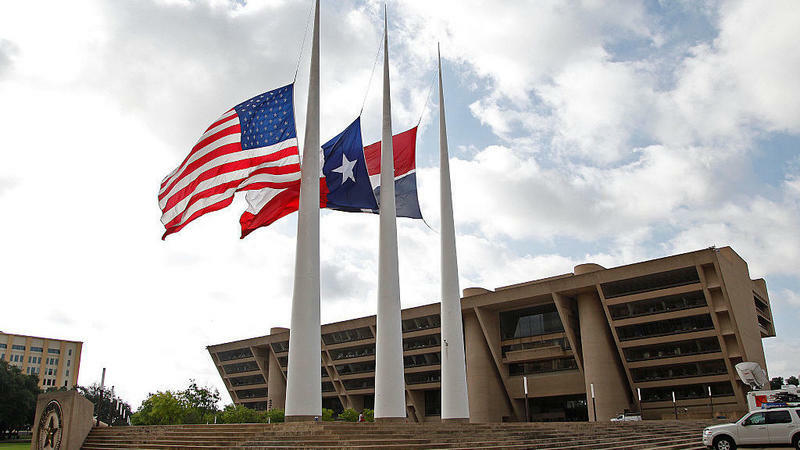 The state holds its Republican primary next Tuesday, Aug. 9. 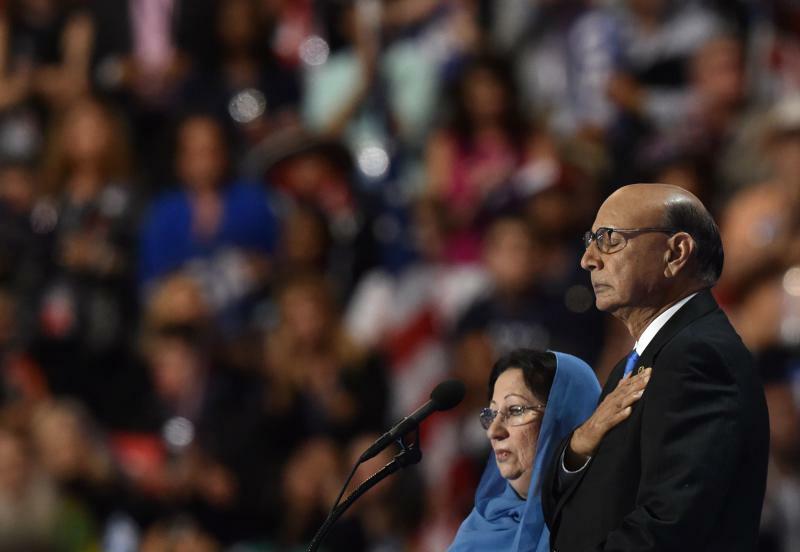 Khizr Khan, whose speech at the Democratic National Convention about his slain son has garnered admiration from Democrats and some Republicans, but ire from Donald Trump, says the candidate needs to have "patience and tolerance for criticism." 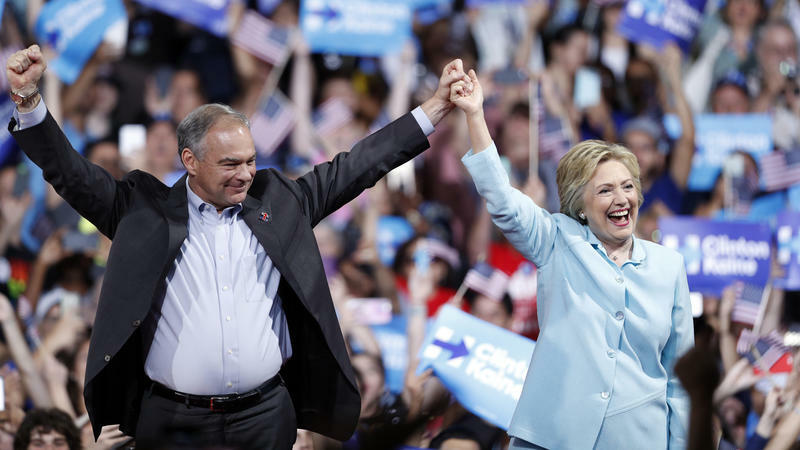 Democratic vice presidential nominee Sen. Tim Kaine introduced himself to America Wednesday night as a fighter, Hillary Clinton's ally and — a dad. Not just a dad to his own children but everybody's dad. To start, he doesn't speak like a politician. "Can I be honest with you about something?" Kaine said, "Can I be honest with you about something? I never expected to be here." He talked about his midwestern upbringing, and his own union father dad. 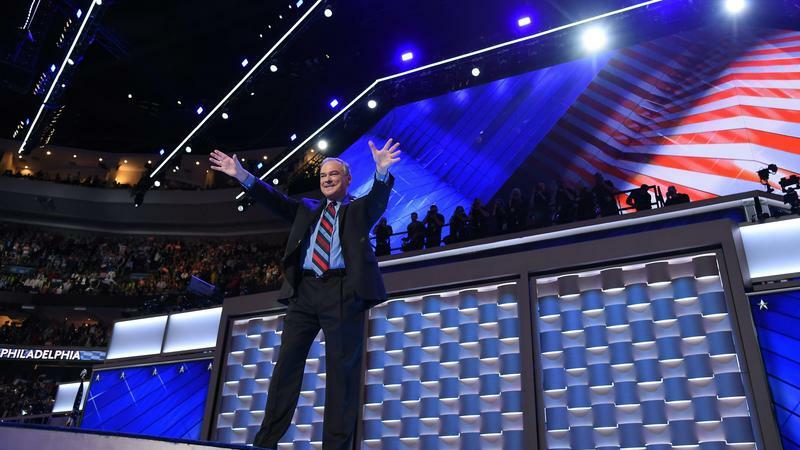 A night filled with heavy speeches about gun violence, national security and climate change gave way to a unifying moment at the Democratic National Convention when more than 40 Broadway stars took the stage to sing "What the World Needs Now Is Love." 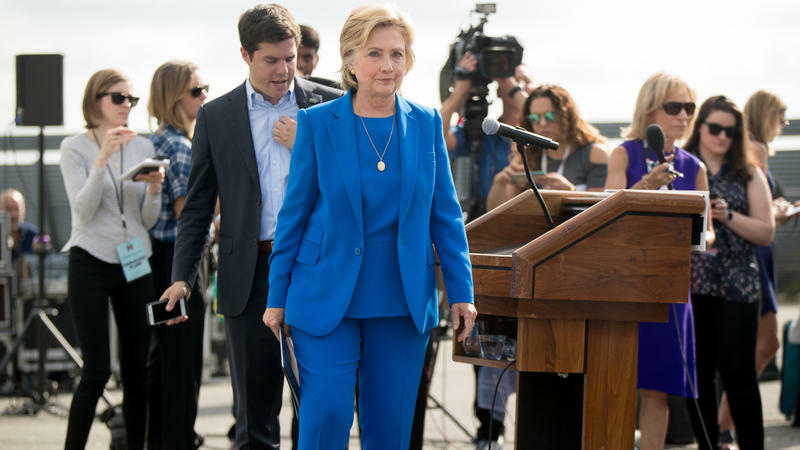 It's no secret actress Susan Sarandon is not a fan of Hillary Clinton. 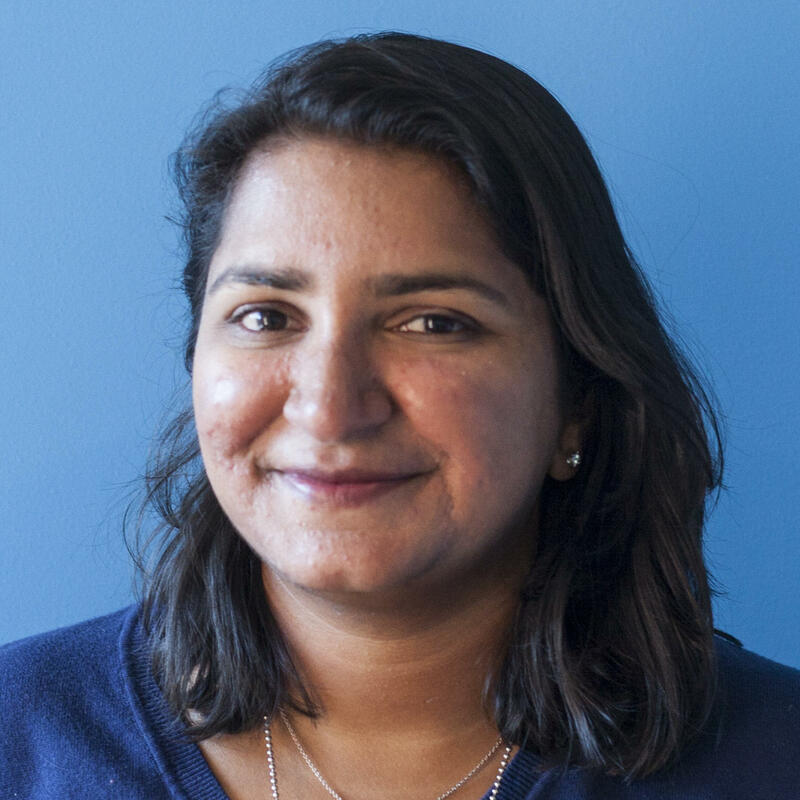 The vocal Bernie Sanders supporter said earlier this summer that "in a way she's more dangerous" than Donald Trump, especially when it comes to military intervention. 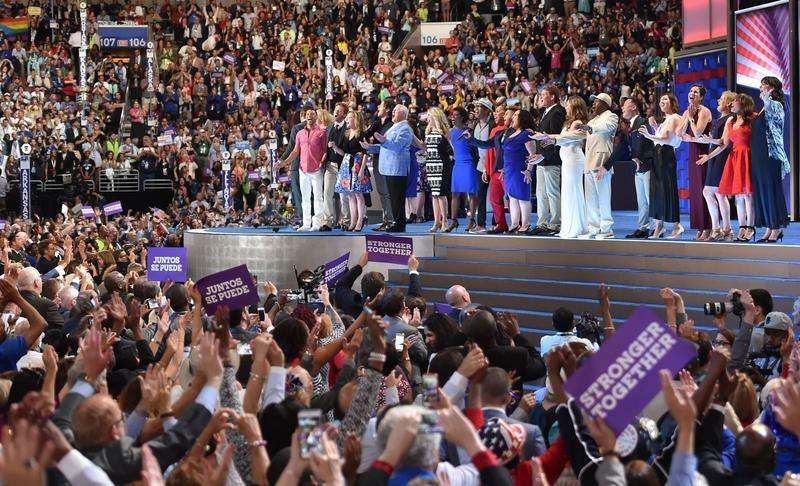 As the Democratic National Convention opened Monday night, a large contingent of Sanders supporters disrupted the night's program with boos and jeers, especially when Clinton's name was spoken. 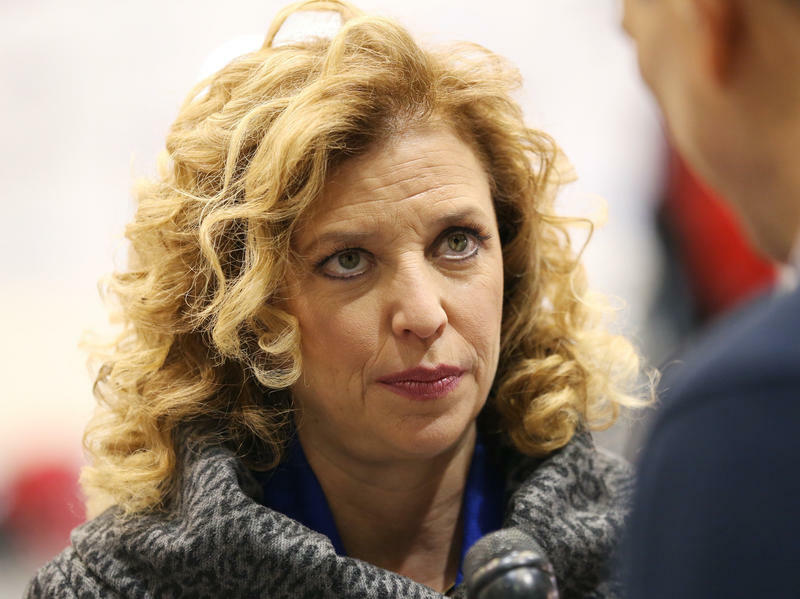 Amid furor over an email leak that revealed a bias against Bernie Sanders inside the Democratic National Committee, U.S. Rep. Debbie Wasserman Schultz announced Sunday she will step down as chair. Wasserman Schultz will still open and close the convention, she said in a statement, and "address our delegates about the stakes involved in this election not only for Democrats, but for all Americans." Appearing on stage together for the first time since Friday's vice presidential announcement, Hillary Clinton and Tim Kaine made a push for voters of color by highlighting his record on diversity and civil rights. Kaine also spoke about gun violence, job creation, equal pay and raising equal pay — all mainstays of Clinton's campaign. Clinton said Kaine has "lived" the values of diversity. That, she argued, is in contrast the GOP ticket and last week's Republican National Convention. "Tim Kaine is everything Donald Trump and Mike Pence are not," she said. 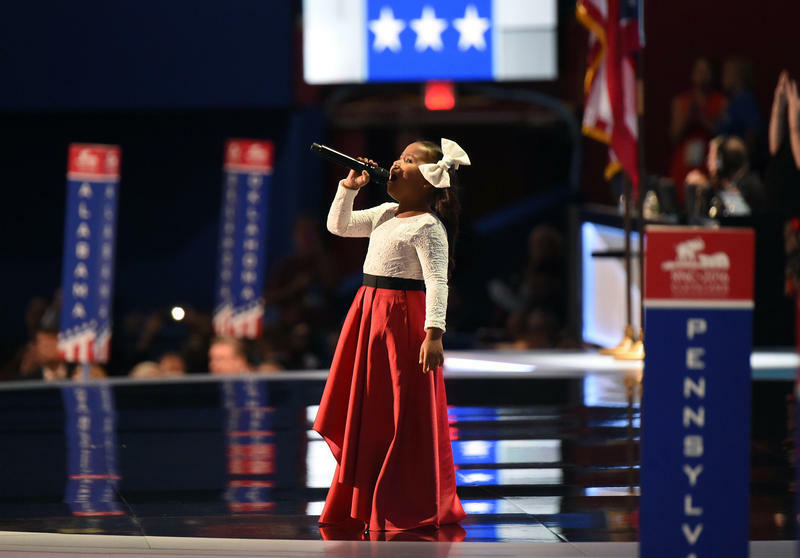 With two outsize white bows in her hair, 6-year-old Heavenly Joy brought the house down at the Republican National Convention in Cleveland Thursday night. She sang two songs to open the night — "Let There Be Peace On Earth" and "America the Beautiful." Watch it here via C-SPAN. 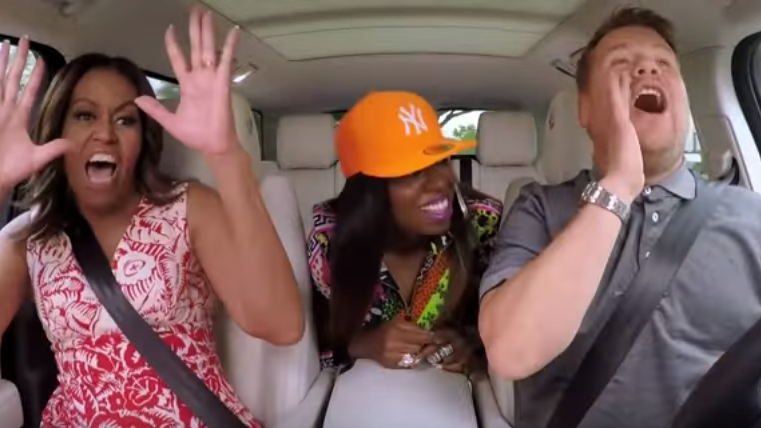 In a "Carpool Karaoke" segment that will surely mortify her daughters, Michelle Obama drives around the White House grounds enthusiastically singing and dancing with Late Late Show host James Corden. 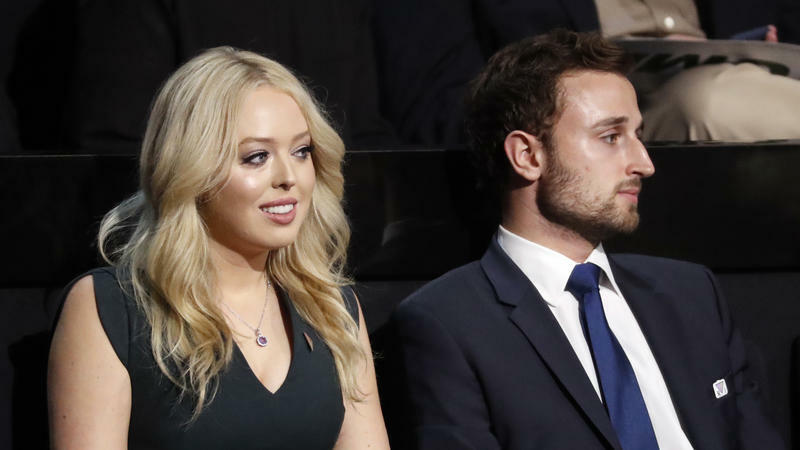 After an unconventional and then emotional opening day, the 2016 Republican National Convention will turn to Republican leadership and Donald Trump's children as it makes the case to "Make America Work Again." Earlier in the day, around 5 p.m. 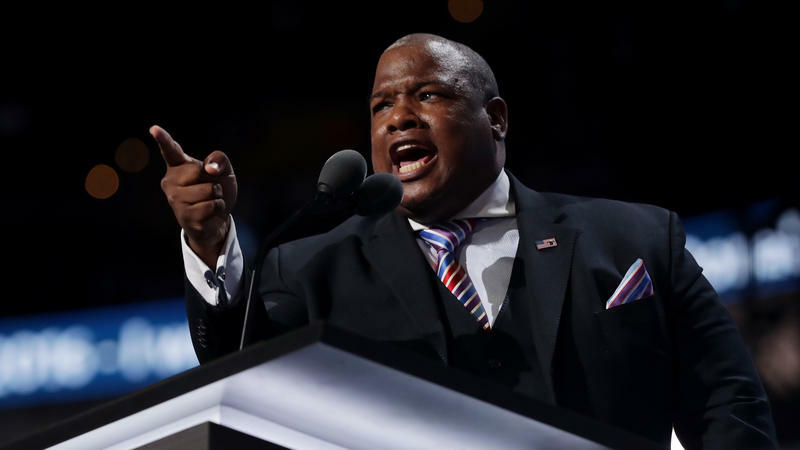 ET, state delegates will formally nominate Trump and Gov. 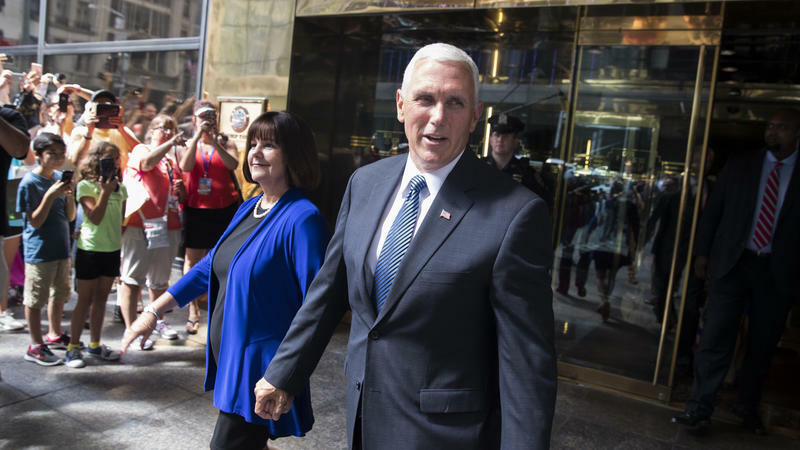 Mike Pence. 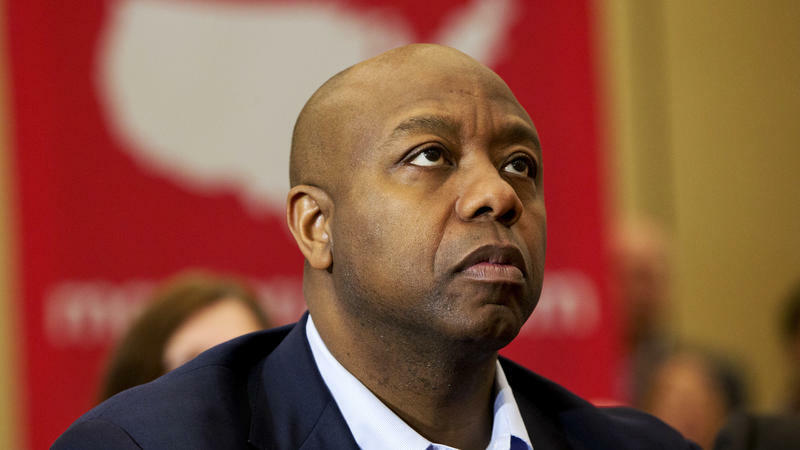 Following last week's deadly shootings, South Carolina Sen. Tim Scott gave a deeply personal speech on the Senate floor in Washington, D.C., on Wednesday about the "deep divide" between communities and law enforcement. 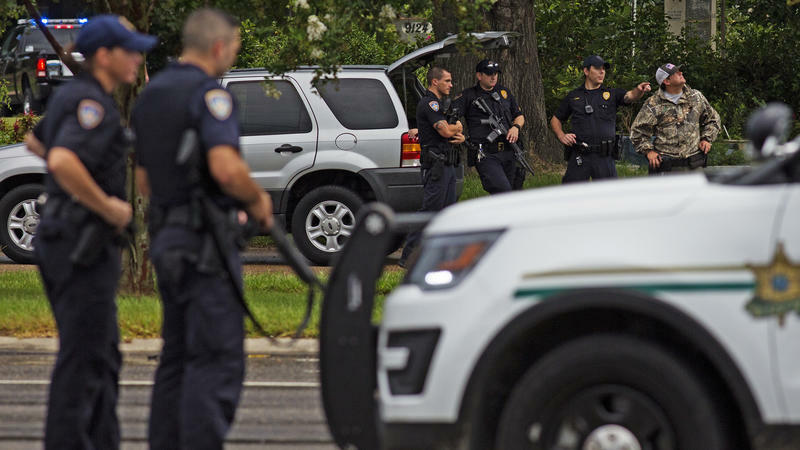 While many law enforcement officers do good, he said, some do not. "I've experienced it myself." 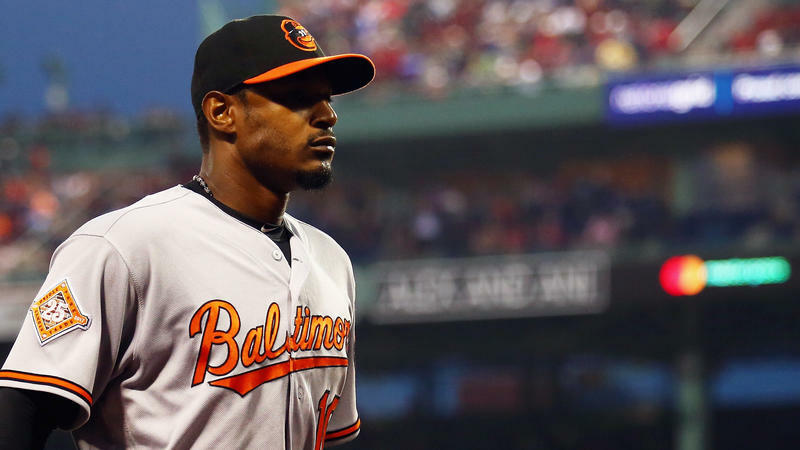 During tragedy, many look to leadership for guidance.